Lapsang Souchong is a versatile tea. On its own it can be incredibly smoky with lots of character. I personally enjoy it as-is but it's also great to add to an Assam or Ceylon tea to give it a little hint of smoke while you sip. I also find it interesting to add to Earl Grey, especially since I don't like the bergamot on its own. It can also be fabulous in a tea cocktail. It's also a great item to cook with. 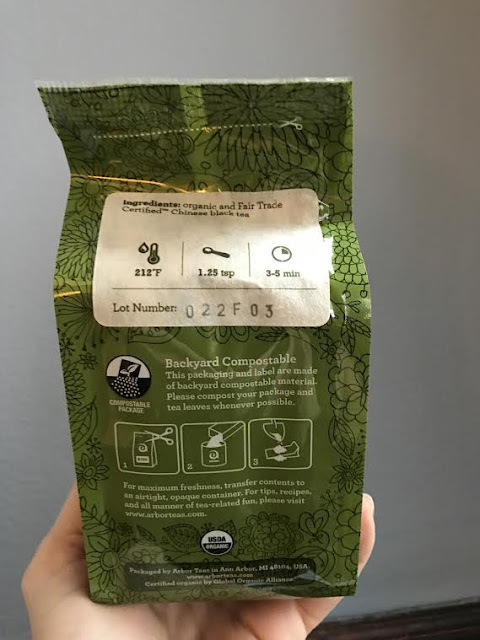 Have any of you tried my Lapsang Chili Recipe yet? The tea lends a nice subtle hint of smoke in this vegetarian recipe. 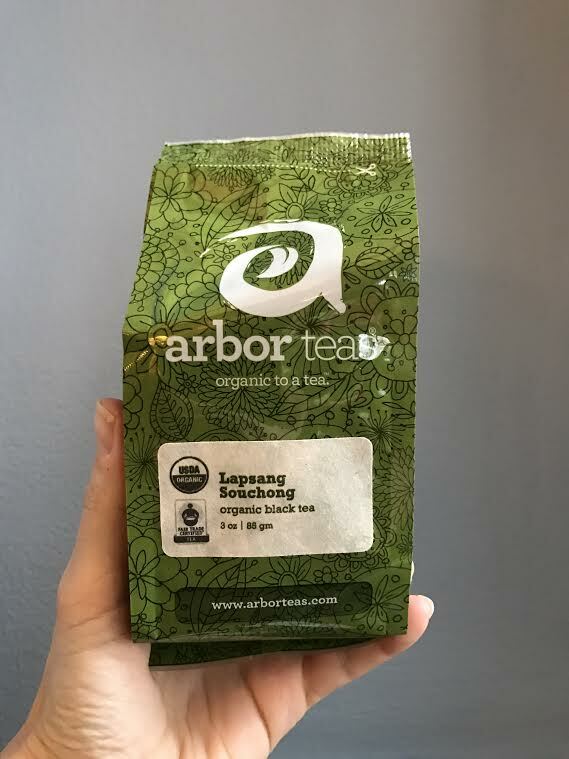 If you're interested in trying some lapsang for yourself, you can now win a 3 oz bag from Arbor Teas! Best of luck to everyone! I will announce the winner next Friday.